Supreme Court prosecutor Xeni Dimitriou has launched an investigation after a corruption prosecutor who resigned last week suggested in a report he sent her that his colleagues and his boss mishandled an ongoing probe into an alleged bribery scandal involving the Swiss drugs manufacturer Novartis. Ioannis Angelis, a deputy corruption prosecutor, resigned last week in the wake of a media report alleging that he and a group of other prosecutors were offered information about a former Greek minister during a meeting with American judicial officials in Vienna in November but that he refused to accept the information, dismissing it as the product of wiretapping. It was unclear exactly what the outgoing prosecutor meant by his alleged remark but a statement in his report appears to suggest that one of his three associates leaked the claims about Americans offering them information. “It's only the four of us, and it was not me who spoke,” he said. Dimitriou is expected to summon Greece’s top corruption prosecutor Eleni Touloupaki and another two officials that were with her and Angelis during the visit to Vienna for a meeting with American officials who are also investigating Novartis. Greek judicial sources insist that the meeting in Vienna was unofficial and that no information was received from the American officials on any Greek politician. 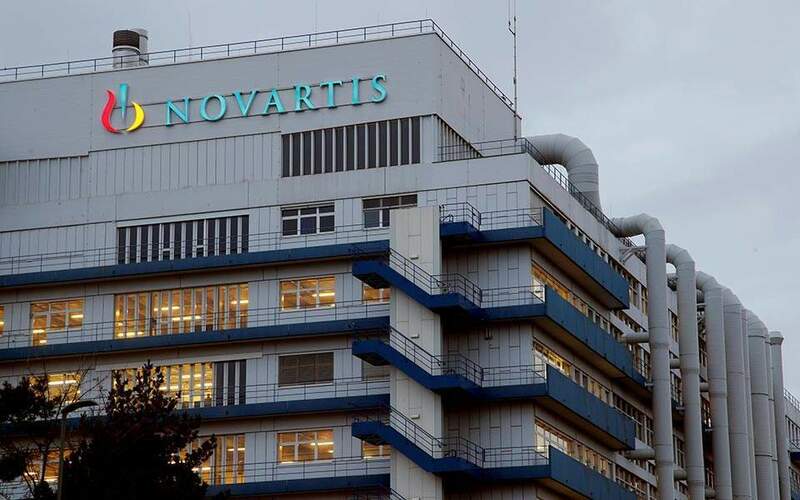 One source said that an investigation has yet to yield any evidence of Novartis having made payments into the accounts of Greek politicians who have been implicated in the affair. The same source noted that bribe-taking charges can only be brought against officials on the basis of the witnesses’ testimonies and documents that are already in the case file. If charges are brought in the coming weeks and months it is likely that they will relate to the 2010-12 period, or, in the best-case scenario, 2009-13, sources said.